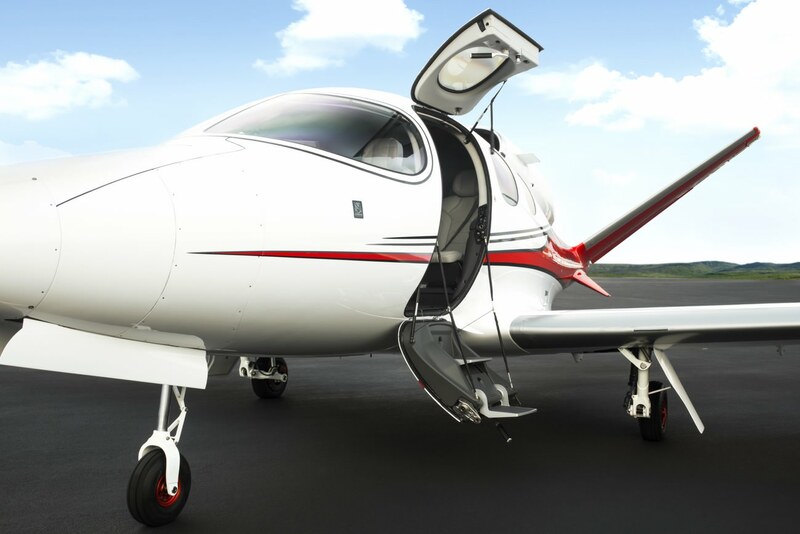 You don’t need to be a professional pilot or own an aviation department to pilot you own jet anymore. 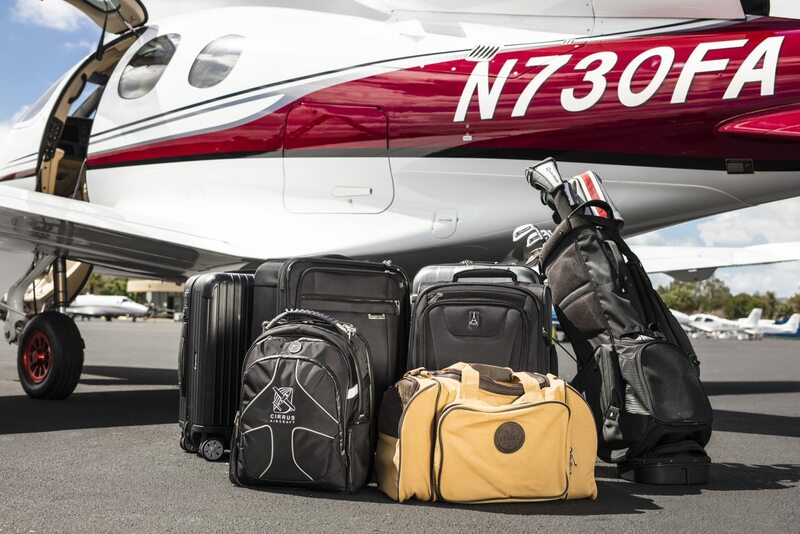 Indeed, Cirrus Vision Jet was built for private owners who wish to pilot themselves their apparel that appears to be affordable without renouncing to speed, performance and comfort. 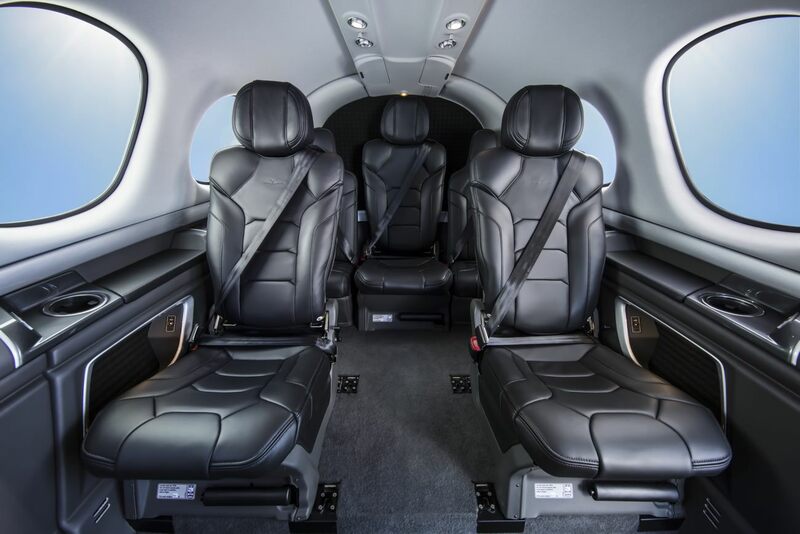 Cirrus Vision Jet thought in the first place the owner and passengers’ comfort, which can now navigate with style, security and pleasure. First the cabin is the largest in this range and can accommodate up to five adults and two children, comfortably seated whatever is the chosen configuration. Aboard Cirrus Vision Jet you can experience an immersive and bright flight thanks to the largest window ever integrated into that kind of apparel that offers a breathtaking panoramic vision and let the light sublimate the cabin and each of your senses. 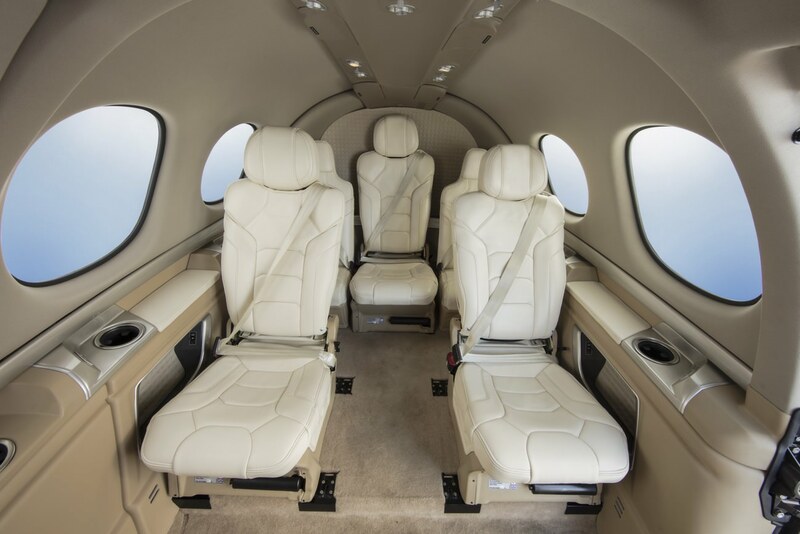 Each passenger can appreciate the automatic pressurisation technology and can also control the climate in Cirrus Vision Jet without ever moving from his comfortable seat. And concerning the seats, there again the priority was comfort with an ample room to stretch your legs or slide the seats to go out with ease and without being a contortionist. 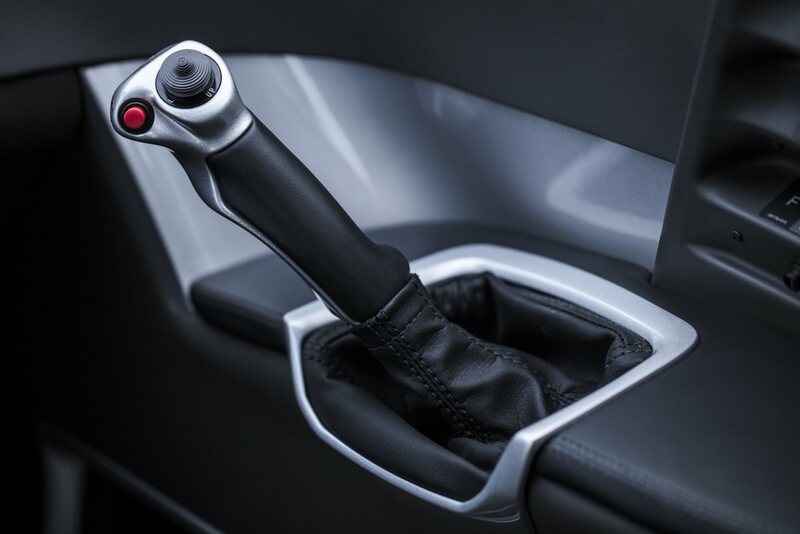 The seats are covered with supple leather, in accordance with the cabin design. That should please your entire passenger, whether they are family, friends or collaborators! 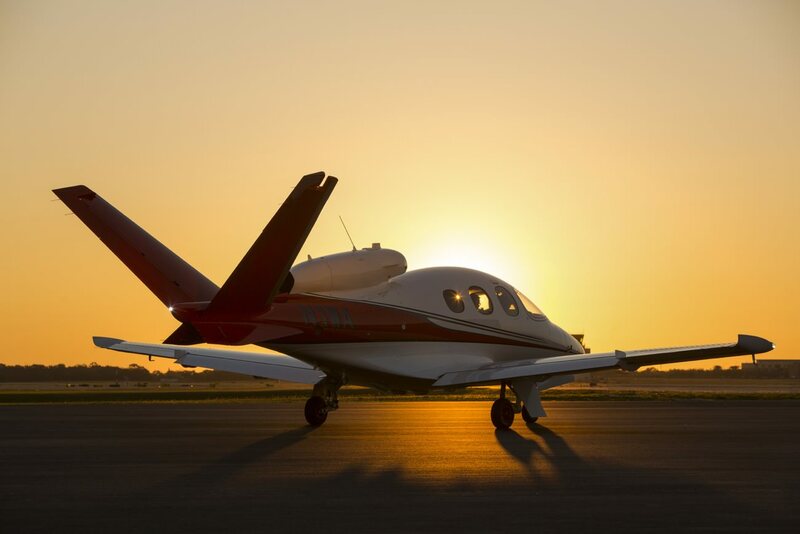 If Cirrus Vision Jet doesn’t need to be manoeuvred by a professional pilot, it is because the command remains really simple in order to ease flight conditions. 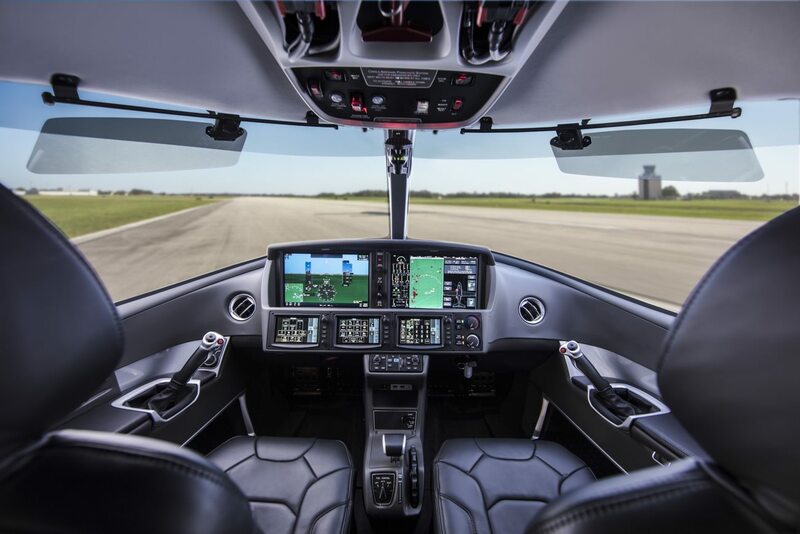 Then the pilot has access to all flight information, flight maps and climatic conditions in real time, showcased on three high-resolution colour touch screens and to the Cirrus Perspective Touch designed in collaboration with Garmin. The pilot can also turn on the radio to relax or easily communicate with all cabin passengers, while being comfortably seated in the cockpit. Then, its carbon-fibre monocoque fuselage also improves Cirrus Vision Jet manoeuvrability as it is stronger and lighter, and its V-tail design allows reducing cabin noises. Williams FJ33 engine remains powerful and can be turned on with a simple start button. Fully controlled with digital commands, it can achieve a cruise speed of more than 300 knots. Finally, always concerning security, the apparel is equipped with Cirrus Airframe Parachute System that has saved above 90 lives on other apparel. 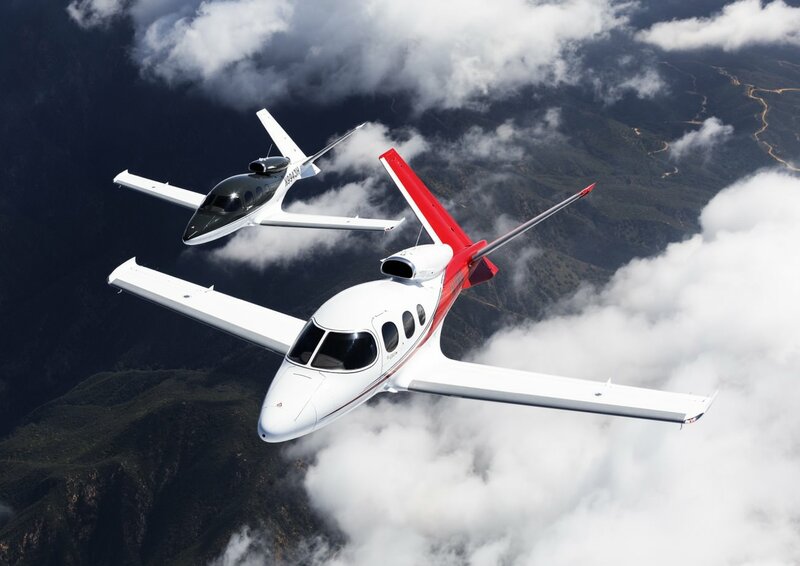 Owning a Cirrus Vision Jet also means benefiting from high-end services like all control and maintenance operations on the entire apparel and engine, as well as recurrent flight training and Aircraft on Ground service. The training program is perfectly adapted to the businessman’s agenda, to never hinder your private and professional life ! 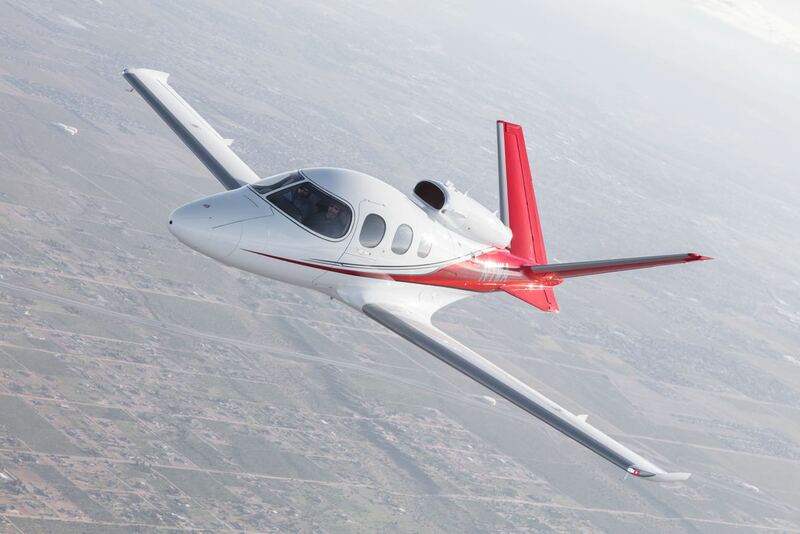 To conclude, Cirrus Vision Jet “only” costs $1.96 million. 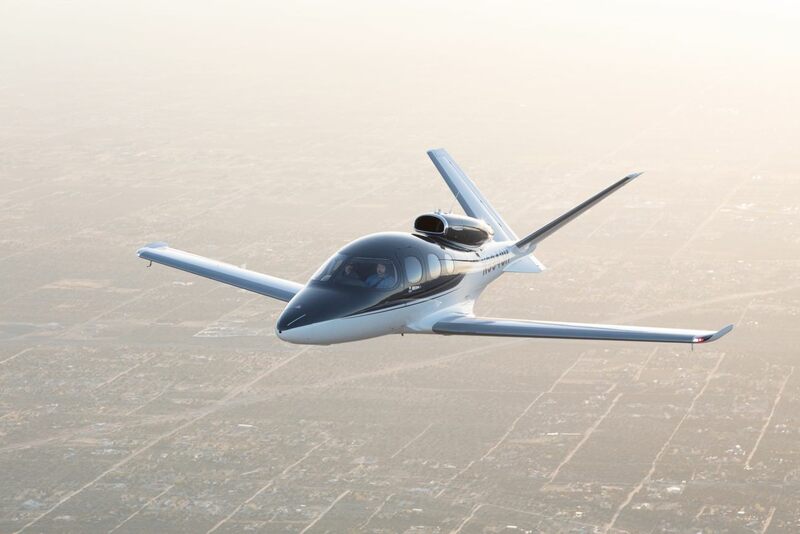 Share the post "Cirrus revolutionises aviation market with its first personal jet: Vision Jet"